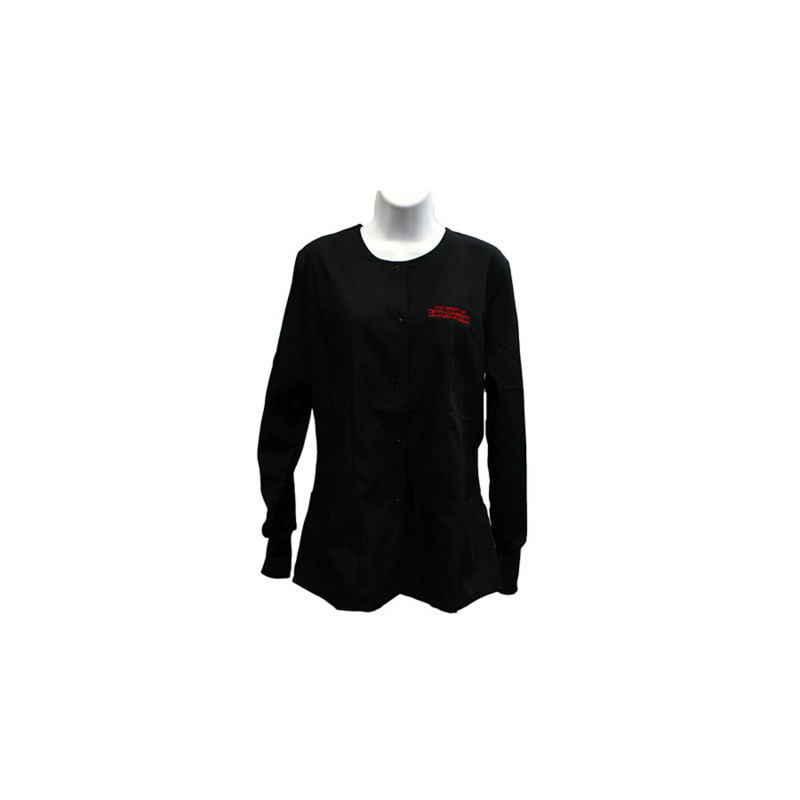 Please select option for UCM NURSING SCRUB TOP. Please select option for SCRUB PANTS. 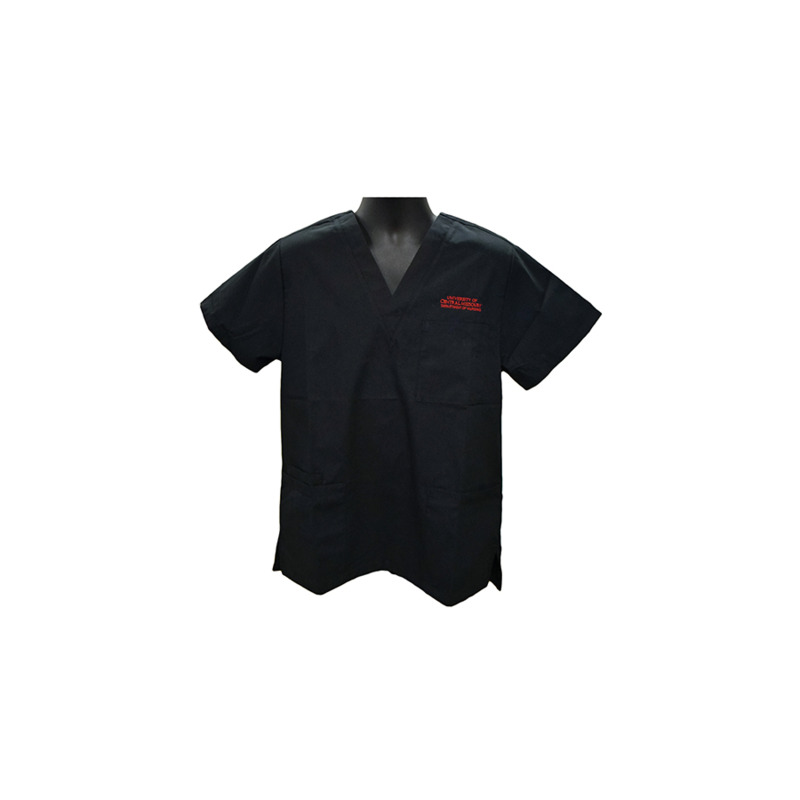 Please select option for UCM SCRUB TOP. 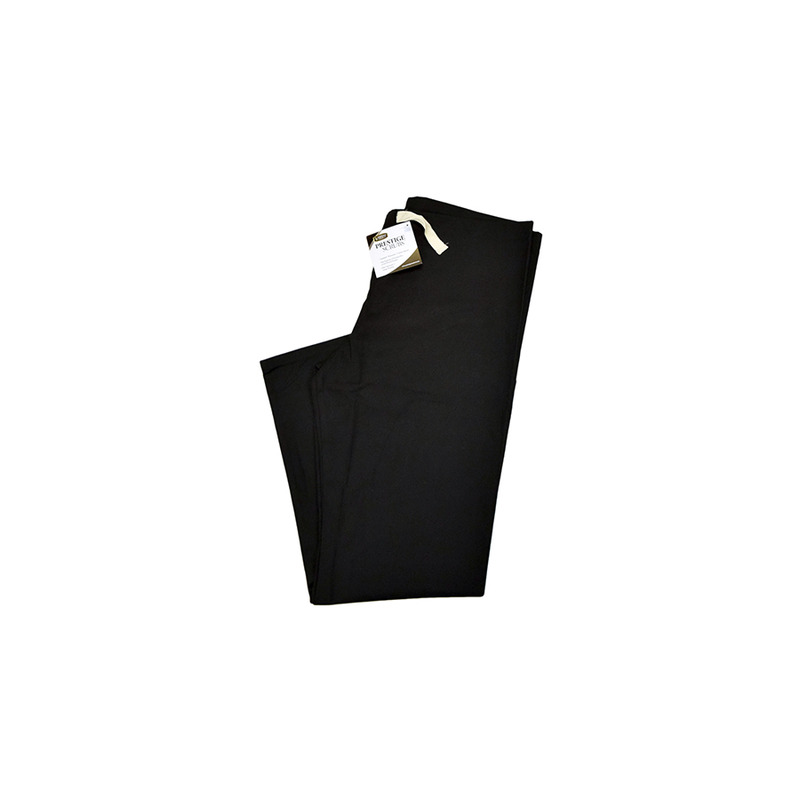 Please select option for BLACK SCRUB PANTS PLAIN. Please select option for SCRUB JACKET.